In the same complex as Elsewhere, an independent record label is excited to set-up shop. 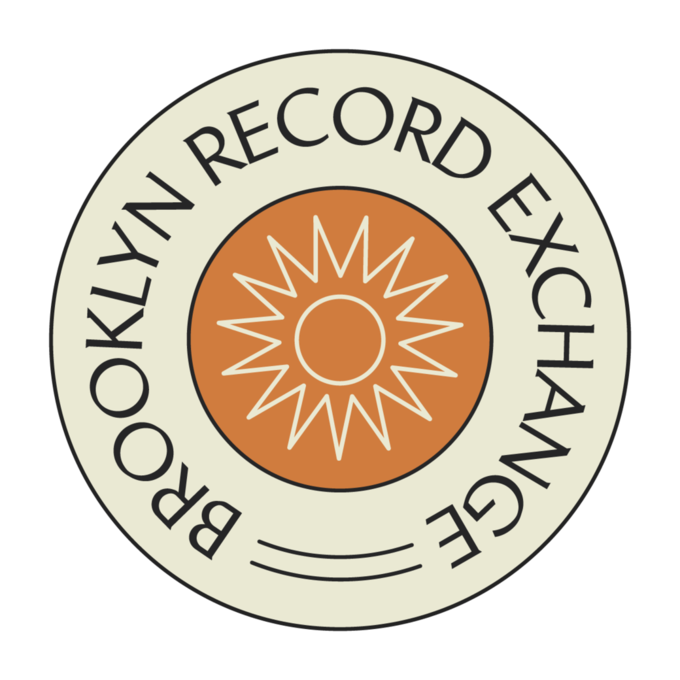 The newest venture from Brooklyn-based independent record label, Mexican Summer, is Brooklyn Record Exchange, a record store opening in Bushwick on Sunday, March 30. With music veterans from Mexican Summer along with Mike Hunchback and Ben Steidel of Co-op 87 Records (a record shop housed in Mexican Summer’s Greenpoint headquarters) at the helm, this new store promises to supply the Brooklyn community with a wide array of vinyls. Later this spring, a second Brooklyn Record Exchange store will open in Greenpoint, closer to Mexican Summer’s office space and recording studio. 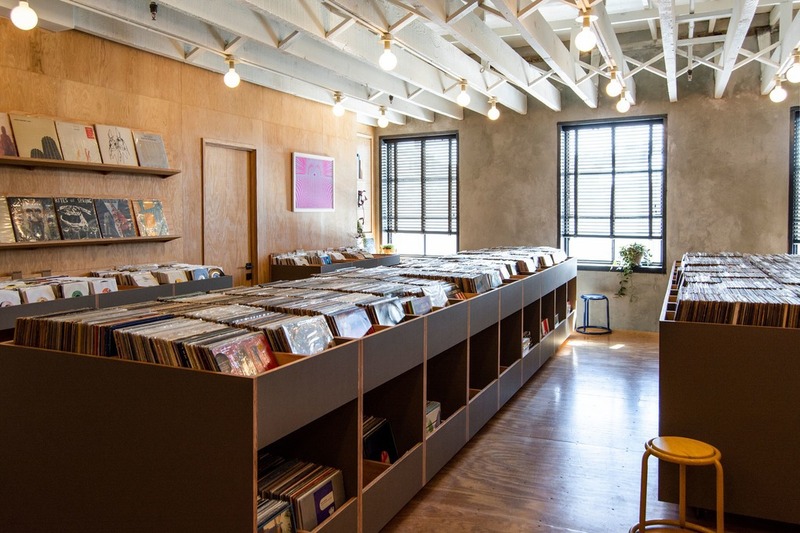 The store will boast roughly 30,000 records of all genres—from classic rock, reggae, to jazz—and will have a dedicated area for Mexican Summer’s specialty format releases. 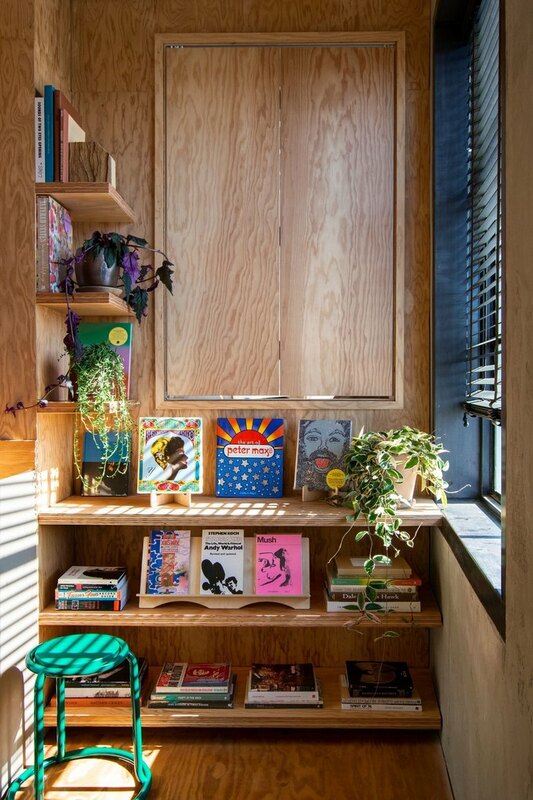 The collaboration between the record label and record store is the result of their shared Greenpoint space, so creating a larger record store together was always part of their eventual plan. When the team (and their records) started outgrowing Co-op 87’s small space, it was time to create a musical destination that could effectively house the group’s impressive record collection and showcase the work Mexican Summer is doing. In our current era of digital downloads and streaming culture, a classic record store allows people to consume music in a way that feels slightly more authentic...and demands that they leave the house. 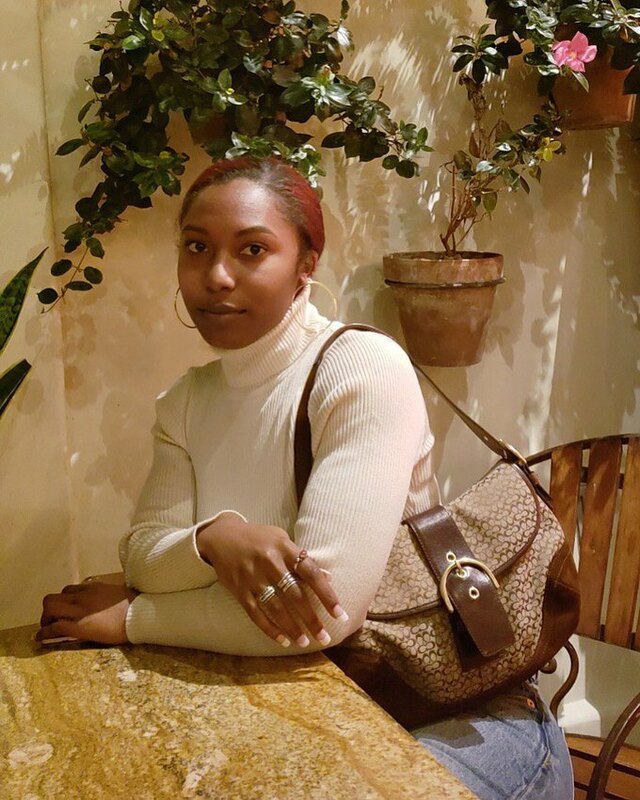 Whether you’re casually curious about music or it's a significant part of your life, Mexican Summer and Co-op 87 hope that Brooklyn Record Exchange will be both functional and feel nice to explore. All images courtesy of Brooklyn Record Exchange.